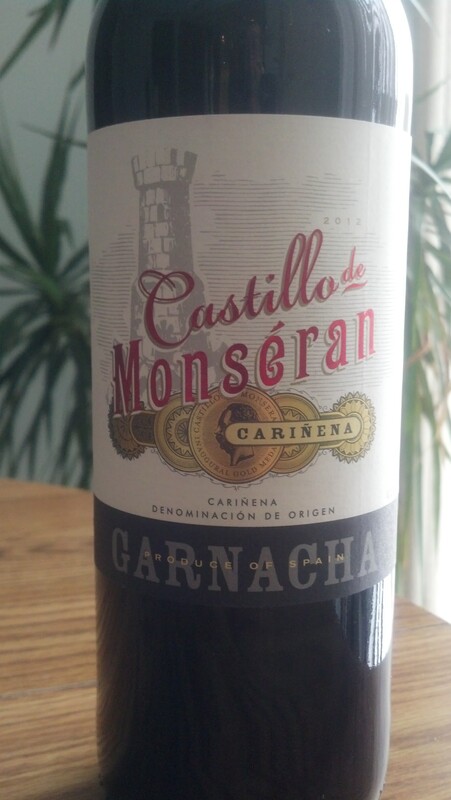 Castillo de Monseran Garnacha 2012 | Wine Splash! From the Get Go, this wine just screams fruit, nature, and earth! Deep ruby red in the glass with intense aromas of wild berries, wet earth, and forest floor. Medium to full bodied across the palate with soft, velvety tannins. Flavors of ripe black cherry, black plum, leather, and herb. On the second sip, arousing flavors of earth, wild spice, and cedar became more pronounced. A fruity, spicy, lingering finish is in store for you. Pair with spicy pork dishes, red sauce pasta, and medium cheeses. 88 Points and about $9 a bottle. WineSplashing! !